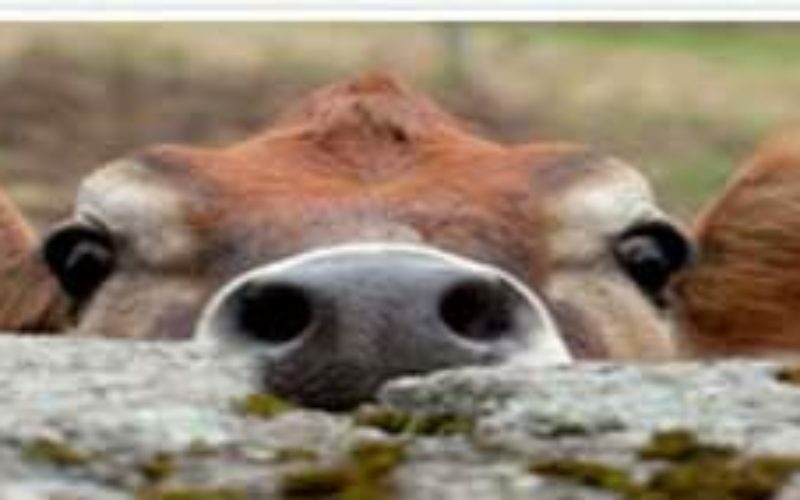 Rolling Hills Dairy Producers Cooperative 13th Annual Meeting will be held on Saturday, March 30th, 2019 at the Belmont Inn and Convention Center. Registration will begin at 10:30am, lunch served at 11:45am. Rooms available until March 1st. Reserve by calling Belmont Inn 608-762-6900.